The court ruled that Mr. Berg's trial lawyer provided constitutionally deficient representation when he failed to protect Mr. Berg from illegal vouching testimony and improper vouching by the prosecutor during closing argument. 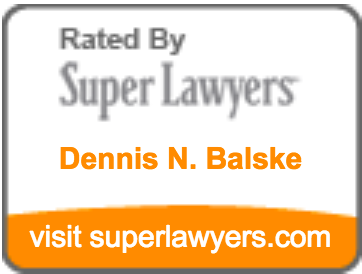 Dennis Balske represented Mr. Berg at his post-conviction trial and in his post-conviction appeal that resulted in the awarding of a new trial. Law Office of Dennis N. Balske, Portland, Oregon (August 2003 – present). Sole practitioner. Constitutional law practice emphasizing state post-conviction and federal habeas corpus litigation.